A major Chicago brokerage is about expand its reach into Atlanta. Ansley Atlanta Real Estate and Chicago-based @properties announced a partnership Thursday to license pl@tform, an end-to-end technology suite developed by @properties. 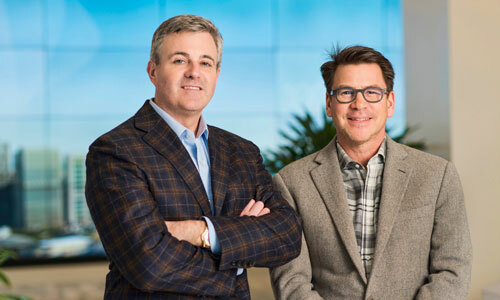 The deal includes @properties taking an ownership stake in the roughly 130-agent firm founded by Bonneau Ansley, who founded the luxury brokerage in 2015. The arrangement will be the first foray outside of the Midwest for @properties, as well as its first technology licensing venture since announcing an intent last year to sell rights to its software to independent brokerages around the country. Ansley Development Services will also be part of the partnership, though it will remain owned and operated by Ansley. “Discussions went pretty quick. Once we saw that there would be benefits for both sides, coming to terms took about a cup of coffee.” said @properties co-founder Thad Wong. Ansley Atlanta will retain its name, though some branding efforts launched by @properties in Chicago will be incorporated into its marketing. Ansley Atlanta agents will be gradually integrated into using @properties’ proprietary software, which includes marketing, CRM and transaction-management tools. Ansley Atlanta also will be able to use @properties’ relocation and referral services and its training and coaching resources. In addition, the deal includes joining @properties as a member in Leading Real Estate Companies of the World, a global network of independent brokerages. According to Ansley, he approached @properties – not the other way around. Wong visited Atlanta a few times after that, Ansley said, and a friendship blossomed. “What was interesting was that as I got to know Bonneau, it was like a walk down memory lane,” Wong said, referencing their similar backgrounds and philosophies for running a company. Both Ansley and Wong first worked as agents, quickly ascending the ranks to become among the top-producing agents in their respective cities before starting their own brokerages—Wong doing so with business partner Michael Golden. But according to Wong, Ansley was able to climb the ladder faster than he and Golden were. “It took us years longer to get to the point that Bonneau has been able to get to as one of the top firms in his local market,” Wong said. If the latest REALTrends 500 ranking is any indication, Wong and Golden have arrived. The ranking puts their firm at number 11 nationally based on closed sales volume. Its roughly 2,500 agents closed over $9 billion in residential sales in 2018, according to a press release about the newly-announced partnership. Private equity firm Quad-C acquiredan ownership stake in @properties last year. Wong said the investment is aimed at enabling the company to beef up its software development efforts. 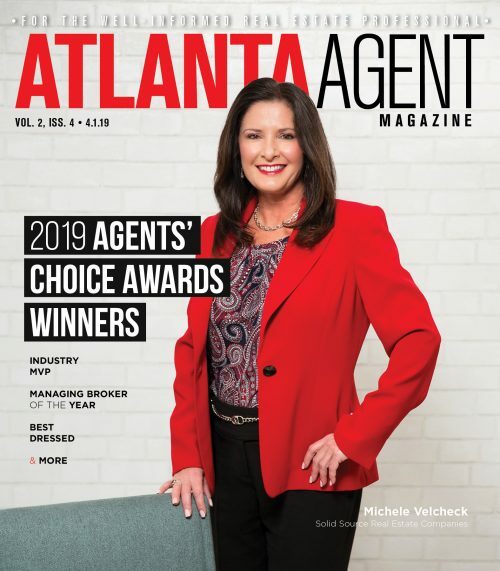 Ansley Atlanta, in its own right, is among the fastest-growing brokerages in Georgia, and boasted a 64 percent uptick in luxury business in 2018 over the previous year, according to the press release. As part of the firm’s integration with @properties, Ansley Atlanta agents will be able to get health insurance through the company—something Ansley said he doesn’t think any Atlanta-area brokerages provide. Employees and agents with @properties are already able to get health insurance through the company. Wong said the integration is expected to happen gradually, with agents focusing on learning one piece of technology at a time, for about a month at a time. 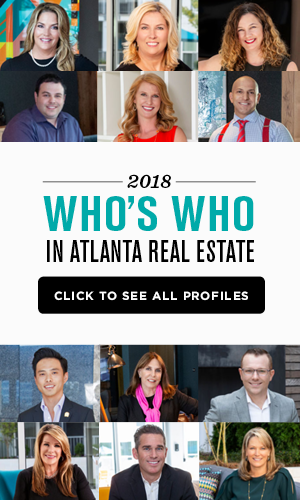 While he declined to specify an exact timeframe for getting there, Wong said his goal in the new partnership is clear: to grow Ansley Atlanta into the highest-volume brokerage in Georgia.